A ten-day journey through the spectacular northeast regions of Italy: Lombardy, Veneto, Trentino and Friuli. A ten-day journey through the spectacular northeast regions of Italy: Lombardy, Veneto, Trentino and Friuli. Explore the well-known wines from these areas, from the spectacular terraces of Valtellina to Valpolicella’s eclectic styles of Ripasso, Recioto and Amarone. Experience the local cultures, familiarize yourself with local dialects, taste Prosciutto and learn all about risotto and Prosecco. You cannot sip Prosecco without a taste of the local Prosciutto! We will bring you to the small village of San Daniele where the local prosciutto is cured, stocked and then distributed to the world. 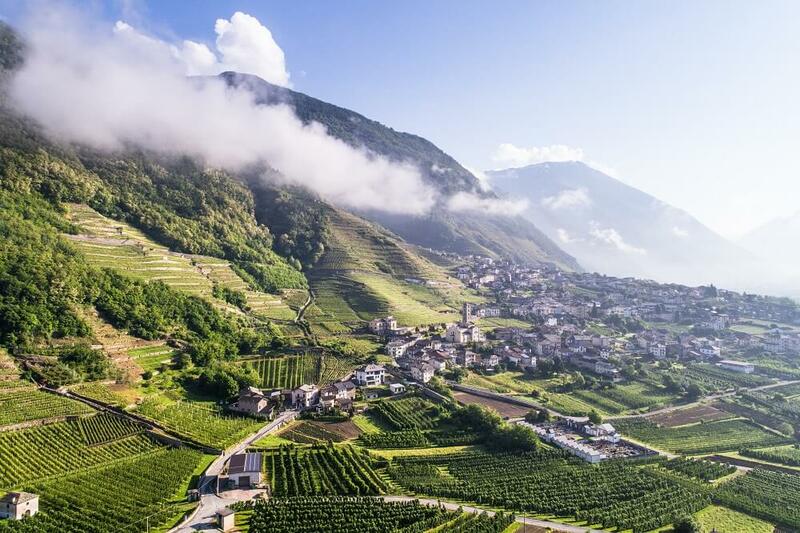 Go on a tasting adventure and sample wines in the Alps of the Valtellina. Visit two different wineries and learn the differences in their products and wine-making philosophies. Participants meet at the Milano Linate airport in the early afternoon. 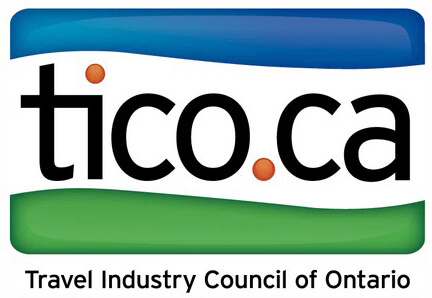 This provides an opportunity to join the tour right after your arrival at the airport, as international flights from North America arrive in the morning. However, we suggest that you arrive one or more days before the start of the tour to give yourself a good amount of time to adapt to the time zone (Italy is 6 hours ahead), and enjoy a visit to the eclectic city of Milan, famous for its fashion and shopping districts, great restaurants, La Scala Taeatro dell’Opera, the Galleria and the Duomo. From the airport, we depart for Lago di Como where we have a welcome dinner and overnight stay. This morning, we follow an expert local guide to explore the historical villages of Bellagio and Varenna. They are referred to as “the pearls of Lake Como” due to their beauty, romance, and many gardens and villas. This is an easy two-hour walking tour. After lunch, we leave the lake and head north towards the Alps. An easy drive will bring us to the town of Sondrio, located in an Alpine valley well-known to wine lovers: Valtellina. The local Nebbiolo grape, known locally as Chiavennasca, births the best wine appellations of the region, including Valtellina Superiore and Sforzato (an Amarone-style red wine made from partially dried grapes). We will check in at our 4-star spa-hotel in Sondrio where we stay for two nights. Our tasting adventure starts early today! We visit and sample the wines of two wineries, one large and one small. It is fascinating to study the differences in their products and wine-making philosophies. Lunch is at a local trattoria where we taste the local food specialties. It is important to experience and understand the work that goes into the making of these wines from steep-terraced hills (Valtellina is a recognized UNESCO World Heritage Site). We depart from Sondrio in the morning and stop at a nearby cheese factory early enough to experience the making and tasting of local fresh, succulent ricotta and DOP cheeses – Denominazione Origine Protetta. Mid-morning, we will be heading east towards the Trentino-Alto Adige region and driving through picturesque Alpine areas to vast vineyards where we will sample the local wine made with many grape varietals. Following the east coast of Lake Garda, we will arrive in the village of Sirmione. This romantic jewel is our strategic base for a few days. We are now in the heart of Veneto’s best wine regions, which we will proceed to visit over the next few days. Valpolicella (“the valley of the many cellars”) is the most important wine region in Veneto. Today, we learn all about its wine production and techniques, climate, and cuisine. We discover why Amarone wine is so popular, why locals dry the grapes to produce it, and what they like to eat with it. We are delighted to cook side-by-side with a Chef at the winery and enjoy a lunch paired with different vintages of Amarone, which is one of the highlights of the tour! We set our compass east and visit two famous wine regions of Veneto: Soave and Gambellara. Soave is a medieval town dominated by an austere castle and surrounded by kilometre after kilometre of vineyards. We’ll stop at the Consorzio to participate in a guided side-by-side tasting of Soave (including the premium Superiore, Classico and Recioto) vinified from the Garganega grape. Then we visit a family that for generations has been producing wine in Gambellara. During lunch, grab a seat near papa and figlio (our proud producers) to learn about their history, knowledge and passion for wine. For family-run operations, wine is an important aspect of daily life and it is interesting to discover why they like their style of wine and how they enjoy it with their everyday meals. Valpolicella includes three valleys carpeted with vines that run north to south. The three main grapes of this area (Corvina, Molinara and Rondinella) produce a complexity of wines ranging from dry to sweet, light to full body, and rosé to dark red. More Amarone? Si! More wineries and more wine…some of Antonio’s favourites! From Sirmione, we head west en route to Lake Iseo in search of the Franciacorta DOCG. Franciacorta is regarded as the best “bubbly” in Italy by wine reviewers and reflects the traditional method of fermentation (“Metodo Classico”) using locally-grown Chardonnay and Pinot Noir grapes. Here, we will visit a very traditional “cantina” and lunch “al fresco” on a vineyard terrace. After all of this indulging, it is time to visit Verona. An easy two-hour walk with a local guide will help us to digest and enlighten us on the secrets of Romeo and Juliet, the Arena and the Roman origins of this unique city. After breakfast, we check out of the hotel and depart for the immense wine hills where the Prosecco grape is grown and its sparkling wine is produced. Visiting the top wineries in the area will allow us to learn much more about this diverse wine region and taste many examples of wines made from local grapes blended with international varieties such as Cabernet Sauvignon and Merlot. We then head towards our charming retreat in an ancient residence in Friuli, north of Venice where we’ll relax and enjoy Aperitivo and dinner. You cannot sip Prosecco without a taste of the local Prosciutto! 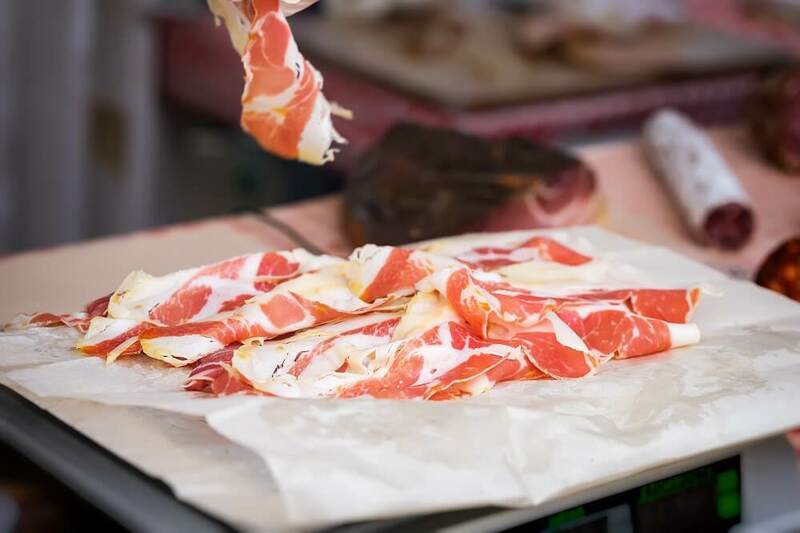 Therefore, we will bring you to the small village of San Daniele where the local prosciutto is cured, stocked and then distributed to the world. There will be time for some relaxation and/or shopping today, and a farewell dinner at our Villa. After breakfast at the hotel, we will transfer to the Venice airport where all participants are free to organize the rest of their vacation as they wish. Participants can opt to remain at the Villa for extra days. They also offer shuttle services to the nearby city of Venice and to the Venice airport. Private winery tours and tastings in Valtellina, Valpolicella (Ripasso, Recioto, Amarone), Soave, Gambellara, Franciacorta and Prosecco. Private tour of Bellagio, Varenna, and Verona with a local expert. Explore their gardens, villas, history and romance. Visit and tasting at a cheese and ricotta making factory. Alpine pass crossing at 2,000 meters with a possibility of photographing a glacier (weather permitting). Hands-on cooking class in Valpolicella and lunch with a vertical tasting of Amarone. Visit to one of the famous Palladian Villas of Veneto (a UNESCO heritage sight) by architect Andrea Palladio (16th century). For “foodies”: In-depth discussions on regional cuisine and how it pairs with local wines while enjoying ‘garden to table’ meals.